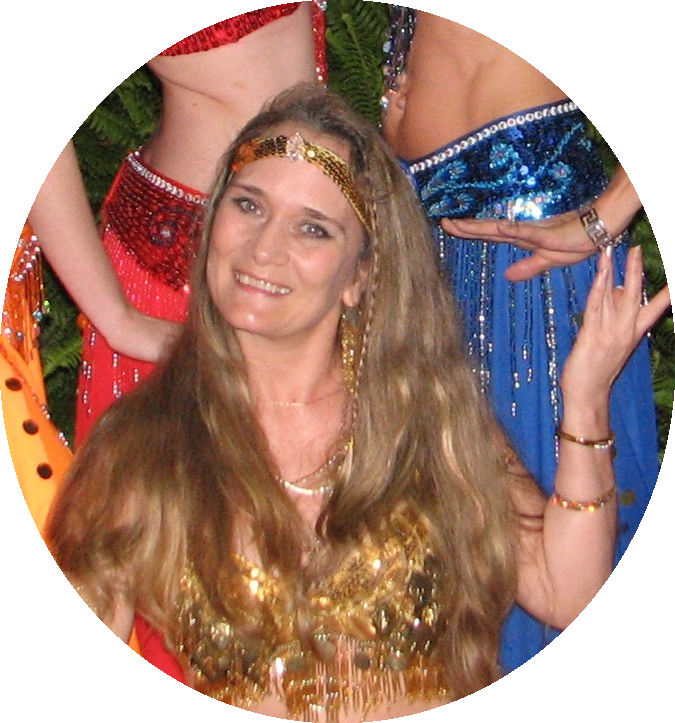 Helia means "Shining Light" and suits well the Spirited Belly Dancer of the Treasure Coast. She has charmed audiences of Costa Rica, British Columbia, and Quebec with the Grace and Joy of her Mediterranean style Dance. Helia became a Belly Dance instructor in 2003, after being an actress and drama teacher for 15 years. While her great musical sense magically gives visual life to the sound world, her theater background may explain her exceptional qualities of expression and communication. Helia's Master level knowledge and experience of Somatic Education enhances the efficiency of her teaching and the very embodied emotional strength of her Performances: join her Classes or hire her to dance at your event, for a unique experience of Beauty in Motion! 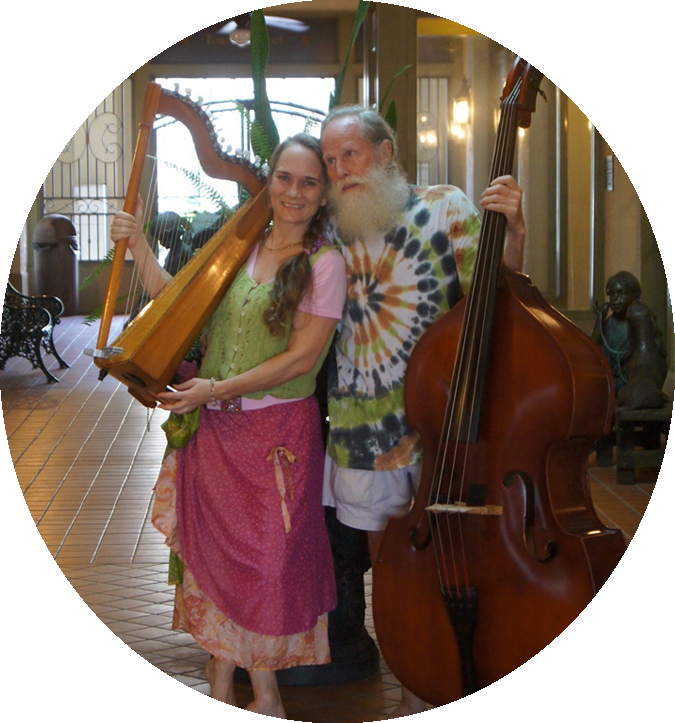 Lee and Helia are dedicated professional musicians and entertainers. They form a real life couple, exuding the love they sing about, with voices that complement each other. Together Ensemble offers vocal harmonies on Folk Harp and 3/4 Stand-up Bass, pleasantly laced with Harmonica leads. Their unique repertoire is appropriate for the whole family and alternates American Folk, with songs from the World Culture: a Russian dance, a Scandinavian waltz, Quebecois and French, Irish, Australian, British, Canadian and Scottish... They like to interact with their audience; they tell fun and informative short stories about the songs and their composers. They are animated and out for a good time! Bring Harmony and Culture to your event!